This THINK ePoster for your home or classroom will be the perfect addition to help encourage your kiddos to stop and really THINK before unnecessary cruel or unkind things come out of their mouths. 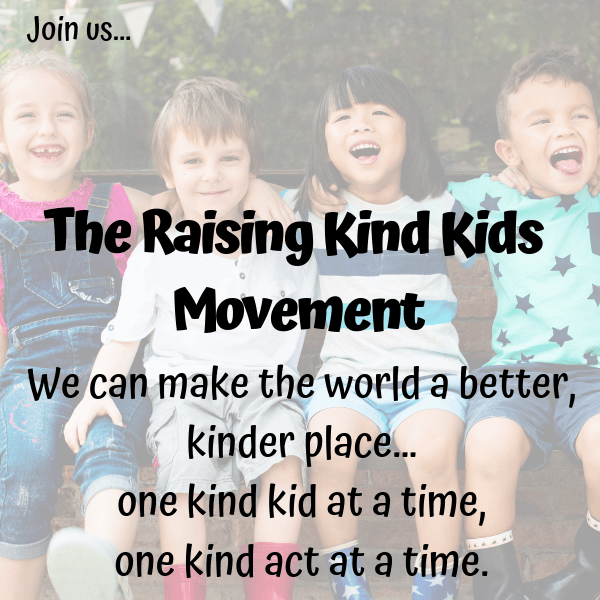 When our kids stop and THINK, they will be able to show more kindness to their siblings, their classmates, their teachers and their parents. More kindness in your home will create a calmer, happier, more peaceful home. More kindness outside of your home can literally change the world. This is an ePoster and is digital. No physical product will be mailed to you. Take the digital pdf and copy it on 11 x 17 paper. It can then be framed or hung up in your home or classroom. At a local copy store such as Staples or Office Depot, you can print it as 11 x 17 in the self-serve copiers for under $2. Full Disclaimer: I did not write these words or think them up. This is my version of a very popular concept attributed to an unknown author. Most unkind comments might be true, but they definitely aren’t helpful, inspiring or necessary. You can hang this in your playroom/basement, your kids’ bedrooms, or on your fridge as a helpful reminder (It’s on my family’s fridge). 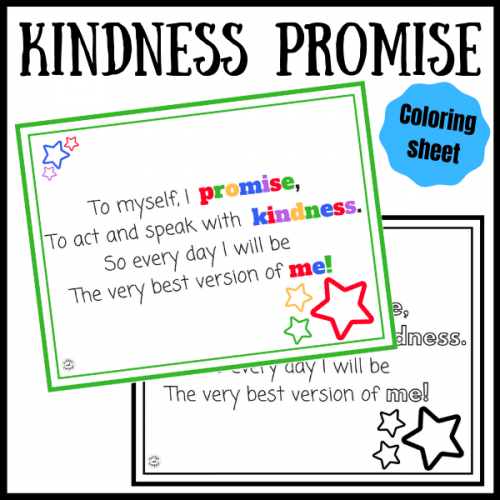 When our kids know that we expect kindness from them and we will encourage it and praise it, they will be more willing to show kindness. 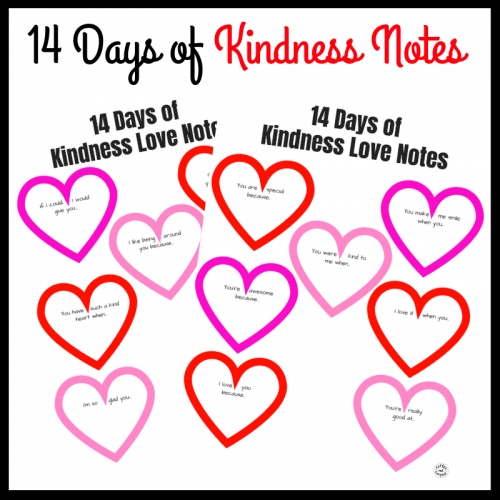 Over time, our kids will be intrinsically motivated to keep spreading kindness both in our homes and when they’re out in public. 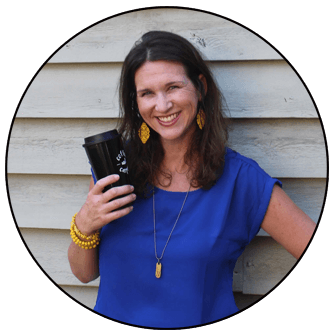 Want to encourage even more kindness in your home? Make it one of your only two family rules. Thank you for taking the time to look at this kindness poster. If you have an idea for another poster you’d like for your home or for your kids, please let me know. Want even more eposters? 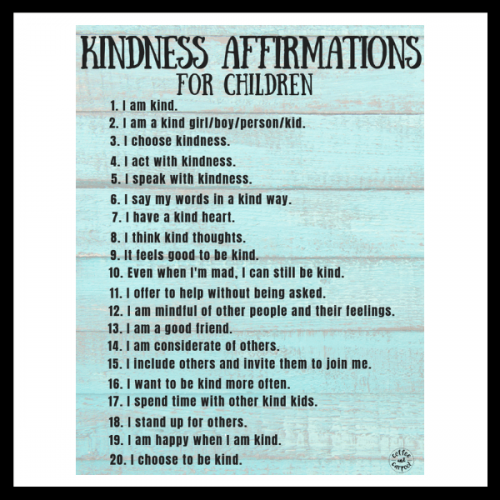 Make sure to check out these School Kindness Posters and these Family Kindness Posters…you can use them at home to help your kids spread even more kindness or purchase them for your kids’ students. This THINK Poster for your home or classroom will be the perfect addition to help encourage your kiddos to stop and really THINK before unnecessary cruel or unkind things come out of their mouths. 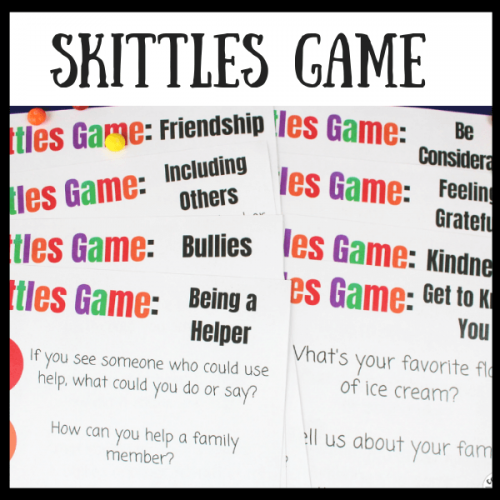 When our kids stop and THINK, they will be able to show more kindness to their siblings, their classmates, their teachers and their parents. More kindness in your home will create a calmer, happier, more peaceful home. More kindness outside of your home can literally change the world.